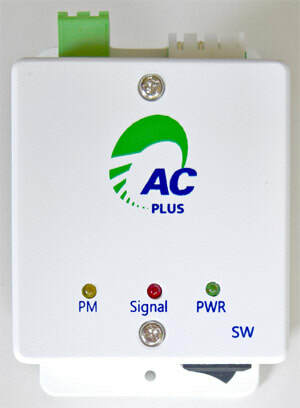 AC PLUS is an innovative energy saving equipment for air conditioning. 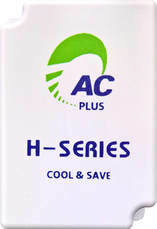 AC PLUS is compatible with all types of Split Type air conditioners. AC PLUS is optimizes performance, maintains temperature levels and reduces the electrical consumption of the air conditioner. 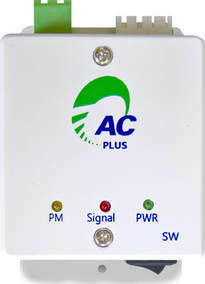 AC PLUS utilizes intelligent technologies called Dynamic Cooling System (DCS) and Automatic Duty Cycle Adjust (ADCA). - Reduces the running time of the compressor. - Stabilizes the room temperature. - Checks the condition of the air conditioning system. 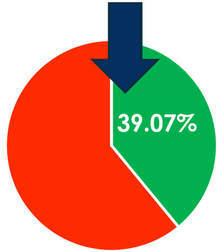 - 10% - 40% energy reduction. AC PLUS checks the condition of the air conditioner. 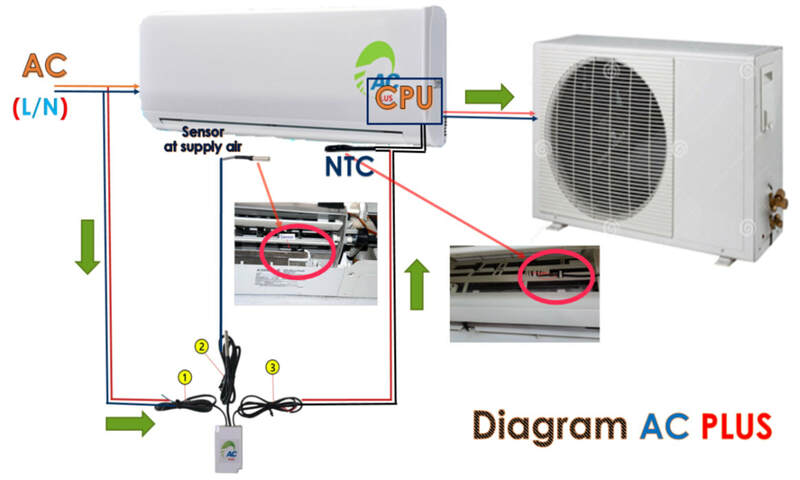 When AC PLUS enters normal operation mode, there is also a system for detecting faults of the air conditioner. 1. The air conditioner works for about 5-10 minutes. 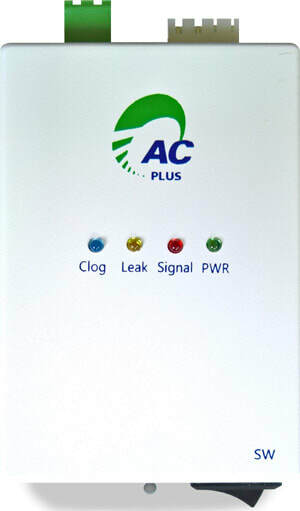 If AC PLUS sends a long beep, it tells you that the coolant is near freezing temperature and the circuit may be clogged by ice. This may be due to the a cold compressor. 2. When the air conditioner works for 5-10 minutes, and AC PLUS sends 4 beeps, it indicates that your air conditioner is not cooling properly. This may be due to deficiency or a leak in the coolant system. 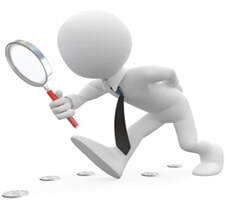 * Always check the efficiency of the air-conditioning by yourself. * Fully featured refrigeration system. * Cut off excess work. 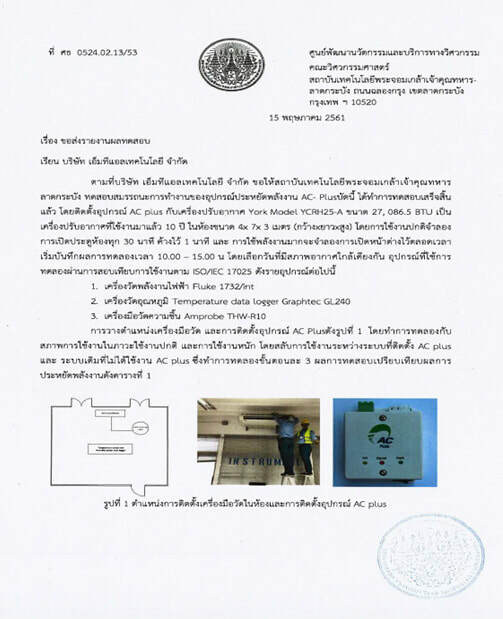 * Performance monitoring system for cooling and distribution with alarm. * Extend the life of the air conditioner. 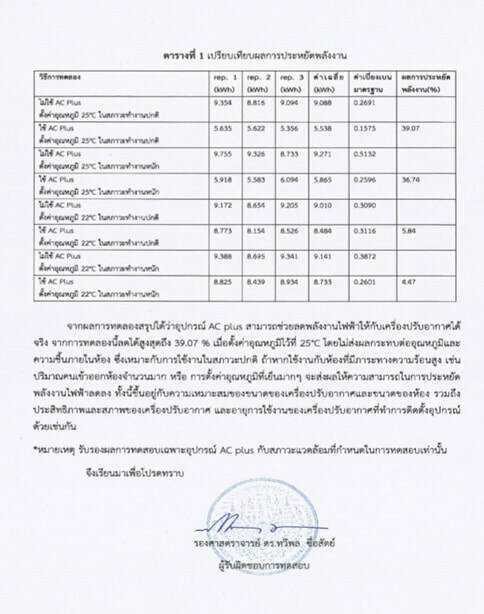 Test results of King Mongkut's Institute of Technology Ladkrabang, Bangkok, Thailand.